Stock Low : 1,170 items left. 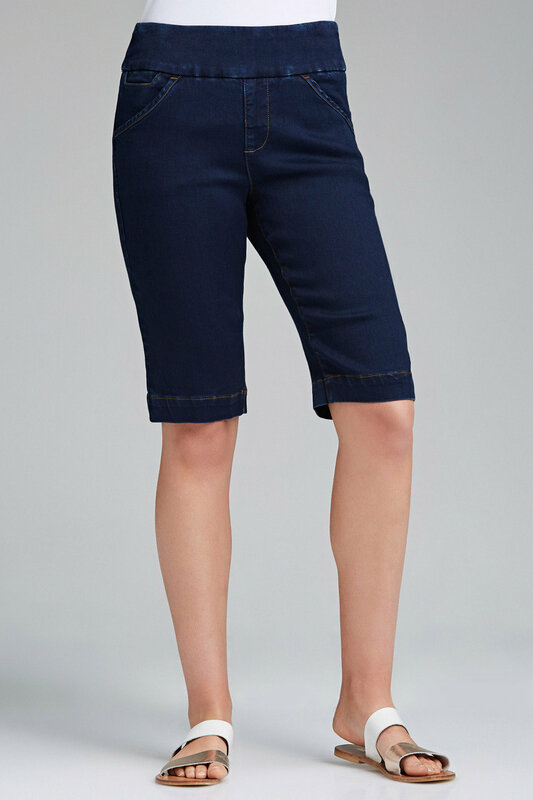 No wardrobe is complete without a stylish pair of shorts you can throw on to complete a classic off-duty outfit, and Capture have given us the ultimate option with the Super Stretch Pull On Shorts, avilable in three great colours. 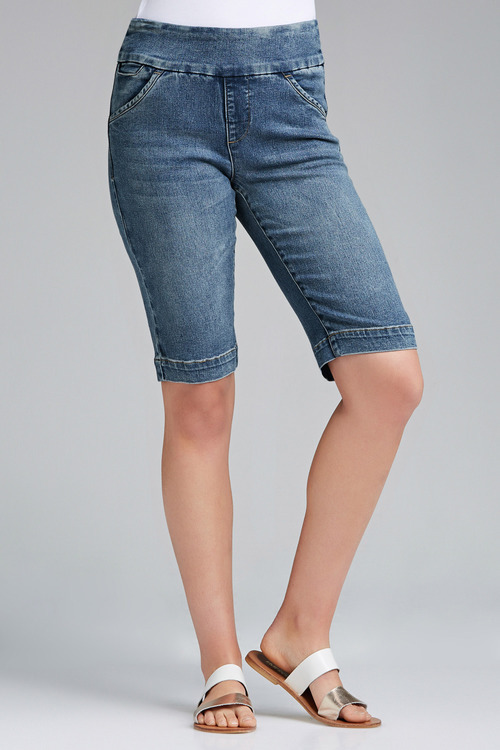 Cut from a blend of quality fibres, these shorts have an elasticated waistband for ease of wear, along with front angled pockets that make these as practical as they are comfy and stylish. Pair yours with a floaty printed tunic, strappy sandals and sunnies for a timeless outfit ready for Sunday brunches and barbeques.